Klymit pads are lightweight and inflate incredibly easy, so they’re ready to be packed into an overnight bag and hiked up a mountain. 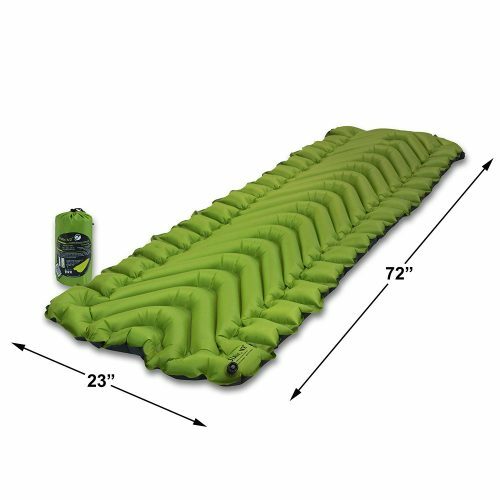 Amazon is running a Klymit sale – offering sleeping pads, sleeping bags, and more on discounted prices. 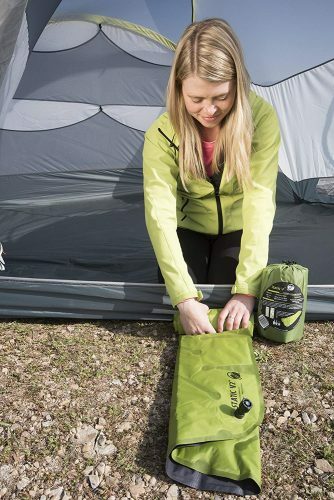 The Static V2 is the most popular camping pad on Amazon- which allows you to sleep outside as comfortably as you do on your own bed. You can save 34% by scoring it on Amazon for a price of USD $42.99 only. Domestic shipping within US is free, so get Buyandship to ship it back to Malaysia at only RM10/lb, with Klymitt’s incredibly light weight, it won’t cost you a lot!